Spring Break is finally upon us! If you’re staying in Denver, no need to dismay as we have updated last year’s popular Spring Break guide. 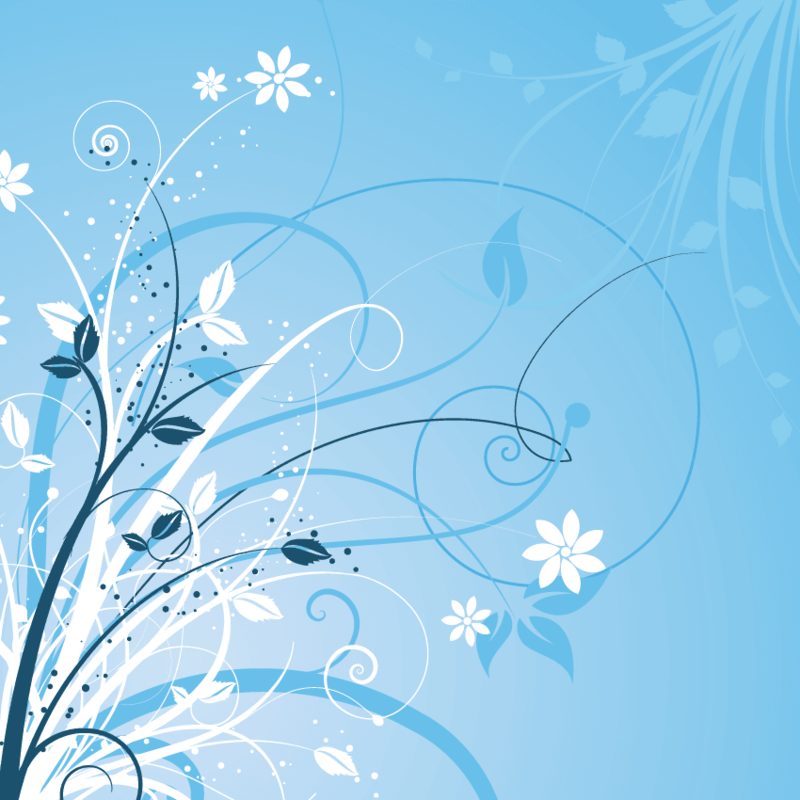 Whether you want to hunker down indoors, get outside or explore something new, we have you covered with these fabulous Spring Break offerings, categorized by geographic area. 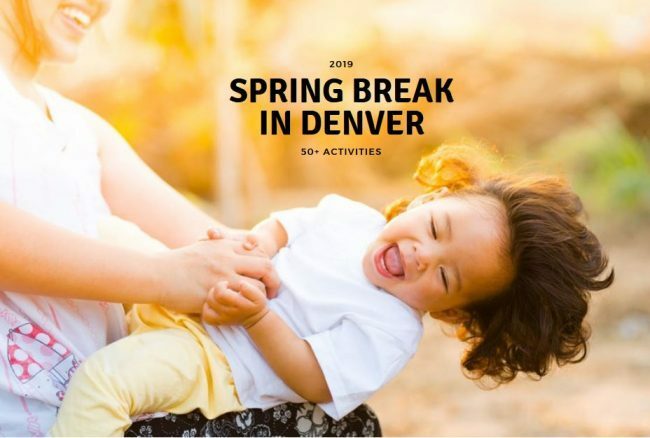 Spring Break in Denver 2019: Over 50 activities listed! Do you want to travel? Don’t miss 30+ Spring Break Getaways in Colorado. Did you know Beaver Creek Resort is the number one luxury family resort in the world? From a new mountaintop family adventure area to the long-standing tradition of warm chocolate chip cookies served at 3 p.m., Beaver Creek is built around a European-style village with an outdoor ice-skating rink, the pedestrian village is bustling with boutique shops, gourmet restaurants and fine galleries. And because Beaver Creek is all about luxury, the village is linked by heated walkways and escalators to keep your little ones warm. Here are 10 reasons to spend your Spring Break in Beaver Creek. P.S. Don’t miss our 15% off discount for the Westin Riverfront Resort & Spa.